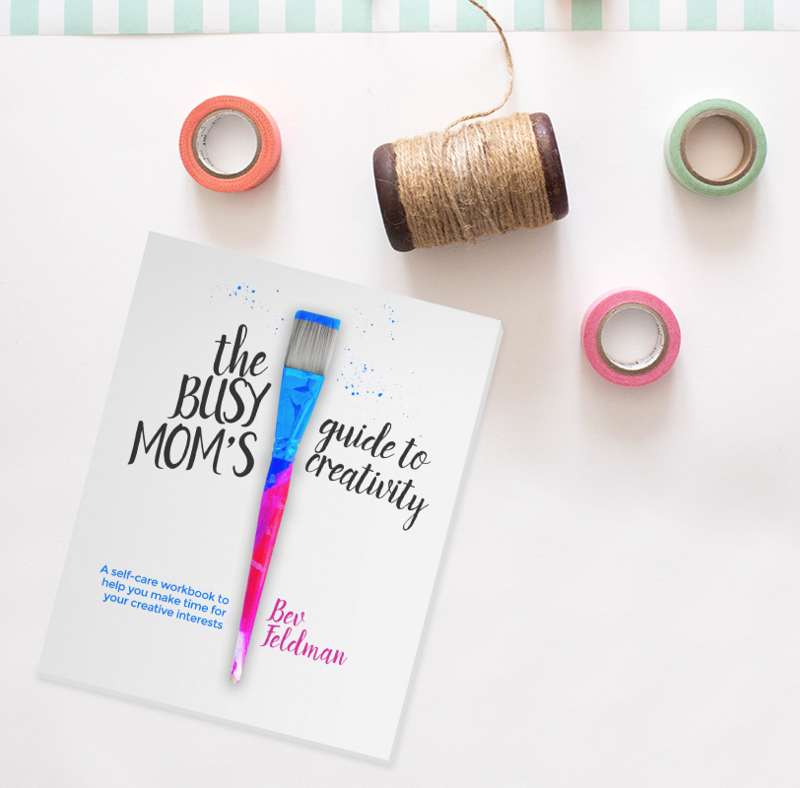 Subscribe to my newsletter to receive email updates & tips about creative living and get instant access to the PDF version of my book, The Busy Mom's Guide to Creativity! Success! Now check your email to confirm your subscription. In the meantime, you can check out my latest blog posts at www.linkouture.com.